The Northamptonshire Energy Saving Service (NESS) is a multi-agency service providing advice and information which is free, independent and confidential. A free and impartial review of your current energy supply to show potential cost savings. A free and independent assessment of your home to improve energy efficiency, with practical measures, as appropriate. We can provide a confidential check of your finances and advise on your entitlements. 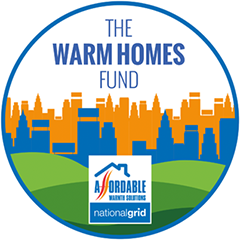 New funding has been secured from National Grid’s Warm Homes Fund and NESS is being delivered by Community Law Service in partnership with Citizens Advice Services Corby and Kettering, Care and Repair Northamptonshire, South Northants Volunteer Bureau and Northamptonshire County Council. You can book an appointment with us or attend one of our outreach sessions. 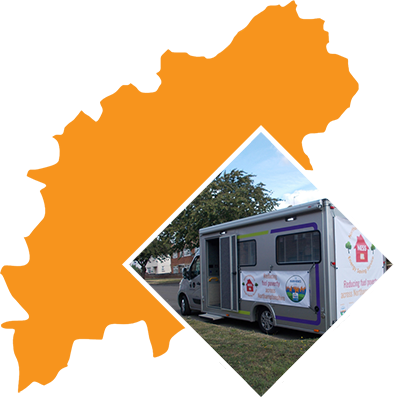 We will also be travelling around Northamptonshire in our mobile Rural Information Centre (RIC).